on 1st Place at 2019 State Championships! The International Center for Excellence in Skating (ICES) is a philanthropic non-profit organization dedicated to the study and promotion of the sport and art of figure skating. 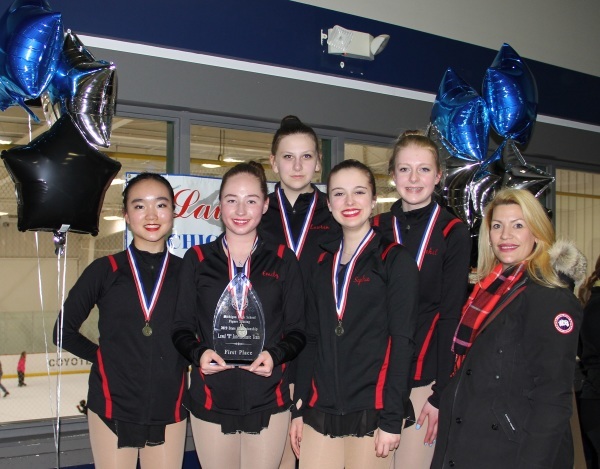 We are committed to the development of talented young competitive figure skaters in the United States and abroad. 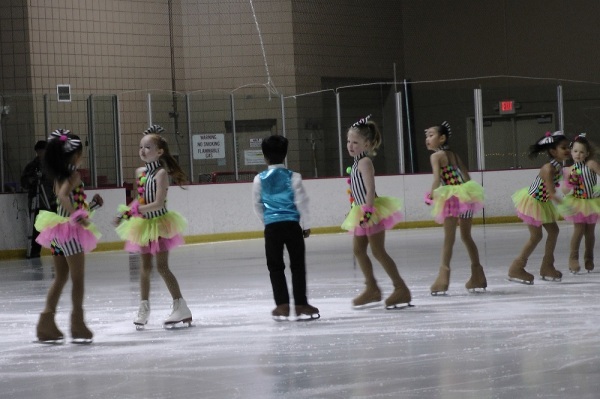 ICES offers a comprehensive training program for all levels of competitive figure skating. Our program includes on-ice freestyle, moves in the field, pairs and ice dance instruction, off ice conditioning, and classical ballet. We are located at 1819 East Big Beaver Road, Troy, Michigan in the Troy Sports Center . Come check us out! We have Club Ice on Mondays, Wednesdays and Fridays from 3:30pm - 6:00pm and Saturdays from 10:40am - 12:30pm. Our LTS classes are offered year round for all ages. LTS classes provide a progressive curriculum that ensures success from the first steps on the ice to the mastery of advanced skills. If hockey is your game, consider enrolling in our LTS skate classes to advance your skating skills. 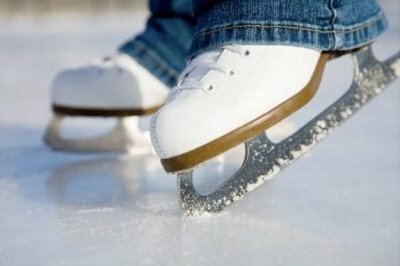 We teach the fundamentals of ice skating while building confidence and skills through each lesson. Our figure skating club offers many options for scheduling lessons and practice with our highly trained coaching staff. We help skaters to reach their goal, be it recreational or competitive in nature.